Iraq have defeated Saudi Arabia 4-1 in a friendly match this evening in Basra. The match served as a testimonial for Mahdi Karim who had his career celebrated against the side he triumphed over in the 2007 Asian Cup final. Basra Sports City was a sell-out, with 60,000+ present in the stadium including several hundred who made the trip from Saudi Arabia. Iraq took the lead through an own goal by Saeed Alyami with the defender heading a Humam Tariq cross into his own net in the 21st minute. The first half finished 1-0 to the Lions, with the Saudis enjoying most of the possession. The second half was a different story, however, as Iraq scored twice in three minutes to go 3-0 up. Al-Quwa Al-Jawiya striker Emad Mohsin made his debut and netted his first goal in Iraq colours in the 48th minute by tapping in an Alaa Mhawi cross. Two minutes later, front-man Mohanad Ali rounded the keeper to also score his first goal for his country. The Green Falcons grabbed a consolation goal in the 57th minute after Mohammed Hameed fumbled Hassan Muath’s free-kick. Iraq and Mohanad Ali were not finished though, as the Al-Shorta striker doubled his tally with a header from another Humam cross to restore the Lions’ three-goal advantage. The 80th minute saw the return of Yaser Kasim who came on to replace Mahdi Kamel, and the Northampton Town man had very little to do in the closing moments of the game. The win extends Iraq’s undefeated streak to 13 games and, despite fielding a weakened side, the Saudis will be hoping for improvement ahead of the World Cup in the summer. However, the brilliant atmosphere and the return of Saudi-Iraqi relations will surely overshadow any result in tomorrow’s headlines. 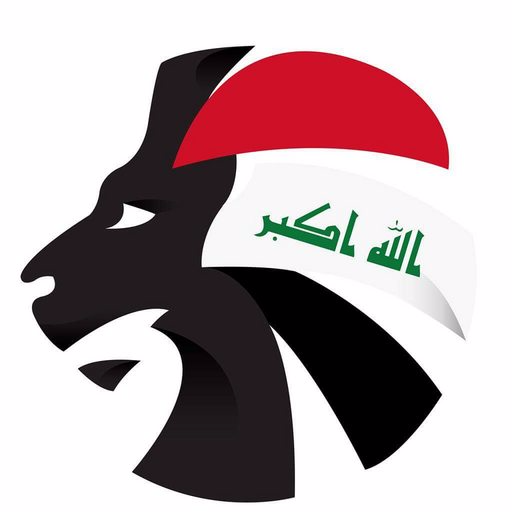 To stay up to date with all the news from Iraq football, follow @SoccerIraq on Twitter!